In the past, tan skin was not really popular. The woman who had popularized this tan skin was Coco Chanel. After she has a vacation from her cruise located in Cannes, France, she came back home with sunburn. It made her skin look exotic and good. We do not know whether coco channel was obsessed with her zodiac or note. She was a Leo. She has many collections of items and knick knacks which had something to do with lions. Chanel not only created bags. She also offered the customers with a lot of ranges of perfume. You can look at one of the main products called as Chanel No.5 bottle. The shape of this bottle was inspired from the Place Vendome. Her favorite perfume was Chanel No.5. She loved to enjoy the flavor around her home. There was a Nazi officer named Hans Gunther Von Dincklage. He and Chanel dated each other in 1938. 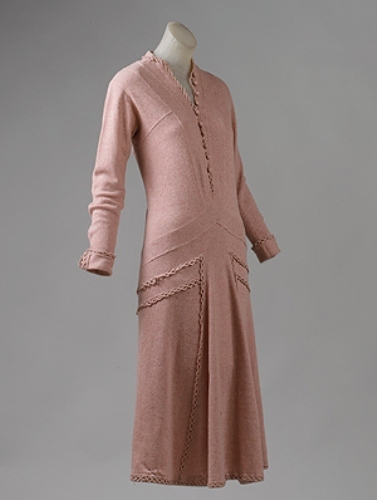 Chanel took the footstep as a designer with full struggle. She worked in a small hosiery sop in France before she became a designer. 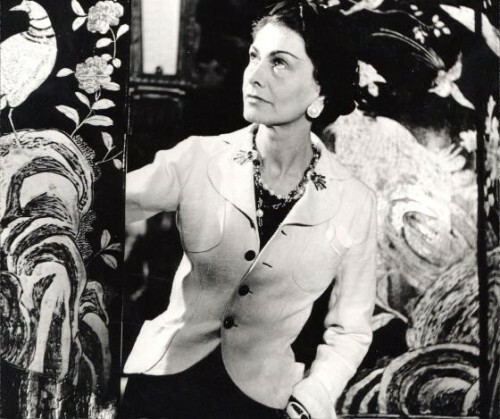 Do you know the real name of Coco Chanel? Gabriel actually is her first name. She took name Coco from Qui qu’a vu Coco’. It was a song that she performed in a musical concert. 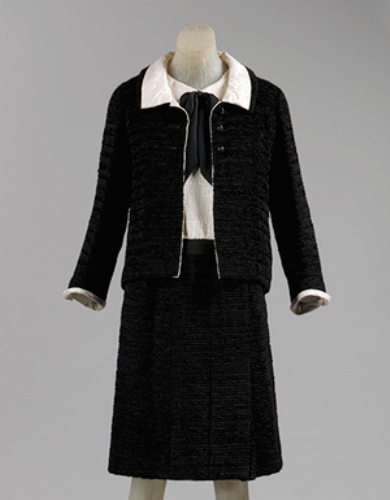 If you look at the original collections of Coco Chanel bags and dresses, you know that she really loved with pocket. Most of her collections are decorated with pockets. When she died on her Rue Cambon apartment, people could only find her three outfits in 1971. 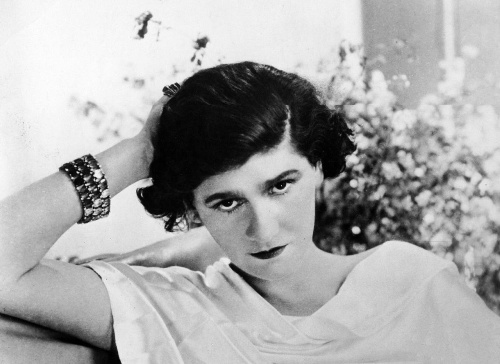 After she died, her fashion empire is still on the golden age. Each year this company can get $160 million from the sales of bags, jewelry, perfume and fashion. People love to have their bags created from the house of Chanel due to the classic details. You have to pick up a lot of money to get a piece of bag from Chanel. 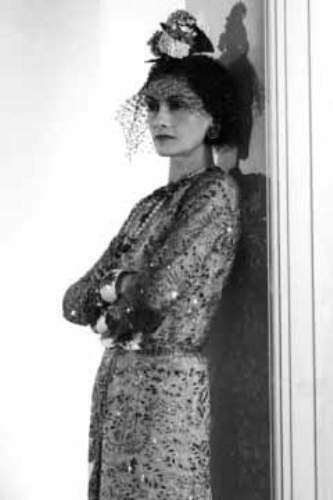 Are you fascinated with facts about Coco Chanel?